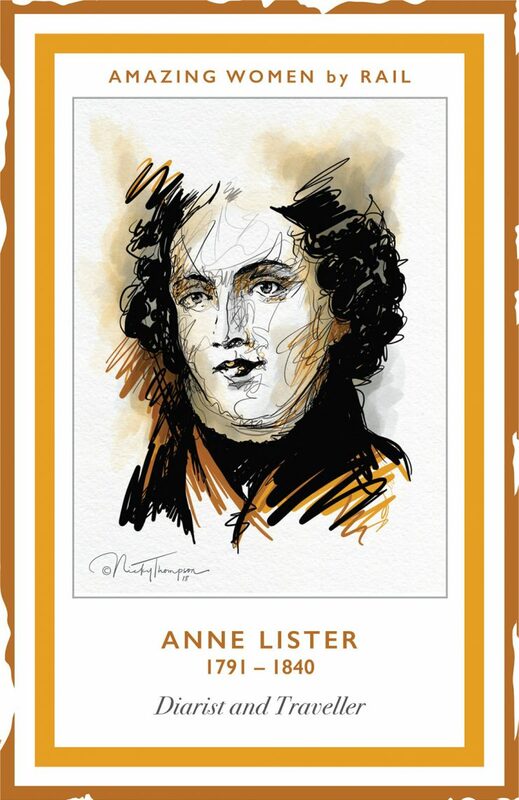 Anne Lister (1791-1840) was a diarist and traveller. Anne was born in Halifax and moved to Shibden Hall in 1815. By 1826 she was the executor and owner of the Shibden estate. Anne wore a masculine style of dress, always in all black. 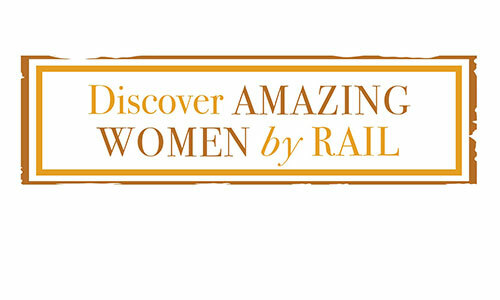 In the 1820’s and 1830’s she travelled extensively in Western Europe, spending three years in Paris. Anne’s diaries amounted to 27 volumes, containing four million words, some written in a secret cipher. Anne died of fever in West Georgia in Russia, but her body is buried in Halifax Parish Church. 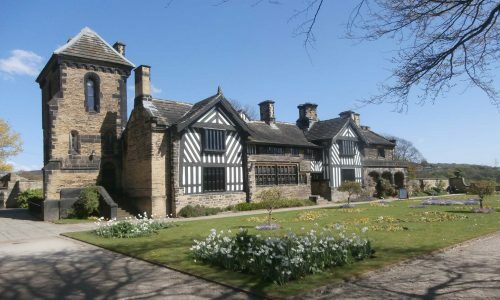 Shibden Hall (HX3 6XG) is open to the public.